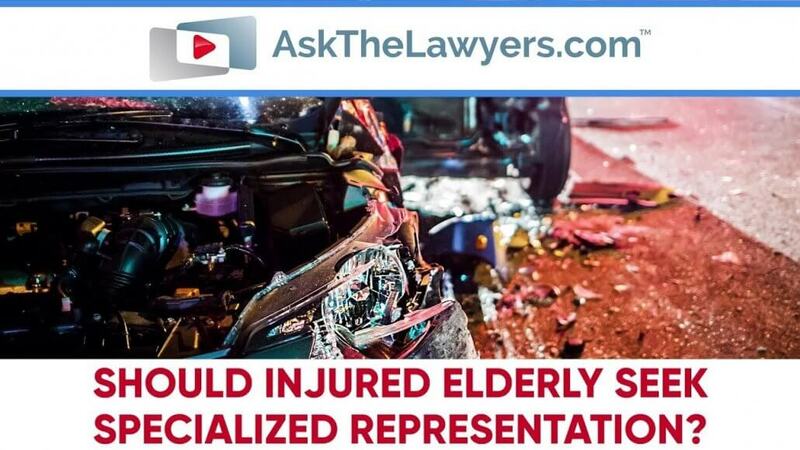 You are here: Home / Articles / Video Library / Practice Areas / Car and Truck Accidents / Should Injured Elderly Seek Specialized Representation? An 89-year-old woman was injured in a crash, and it completely changed her life. However, the insurance company refused to comply, saying that according to her medical records, she was completely fine. In court, her lawyer John H. (Jack) Hickey successfully argued that this was not the case. The jury agreed, and awarded her estate a $4.5 million verdict. 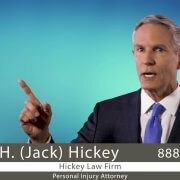 Jack Hickey is an injury attorney based in Miami. 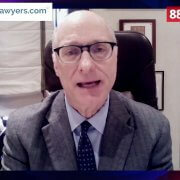 Call 888-393-1388 to speak with him about your injury or loss. 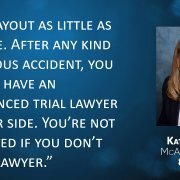 The 3rd District Court of Appeals in Florida has upheld a $4.5 million verdict in a survivor action for an 89-year old victim of a car crash. In his ruling, the judge said the large verdict does raise a judicial eyebrow, but is not a haywire or runaway award, and the jury fulfilled its constitutional charge. As a result of the Court of Appeal ruling… the judgement stands and the insurance company is required to pay the verdict amount plus post judgement interest for a total of nearly $5.1 million. Hickey Law Firm has a team of 4 trial lawyers, including lead trial attorney Jack Hickey, who in a few short years as a plaintiff’s attorney has recovered over $100 million for his clients. 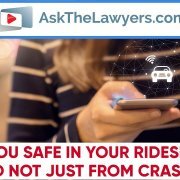 Will a Party Bus Keep You Safe? What Should You Do If You Are Injured Working in an Oil Field?